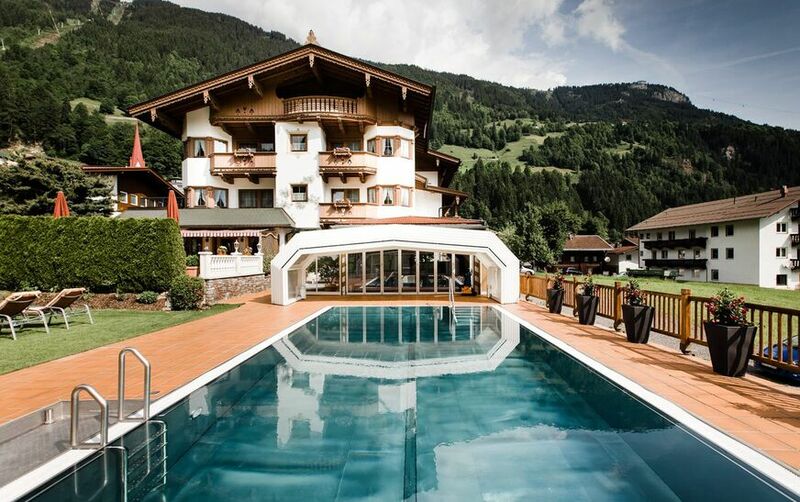 We warmly welcome you to the Olympia Relax Hotel in the beautiful Finkenberg above Mayrhofen. 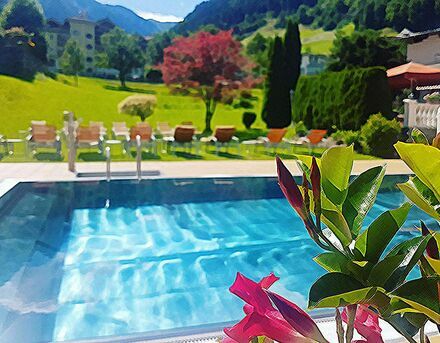 Our 4-star wellness hotel in Tyrol welcomes you with a cozy hotel atmosphere and is best suited for a relaxing holiday in Tyrol. 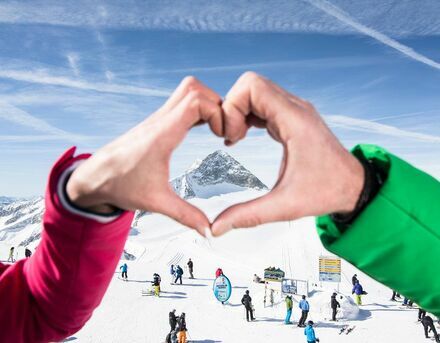 [Nbsp] Enjoy the Zillertal Alps in summer and winter holidays in Austria - hiking, mountain biking, e-biking (House rental) or skiing, eg On the nearby Hintertux Glacier or in the Hochgebirgs Nature Park near Finkenberg. We would be happy to host you! 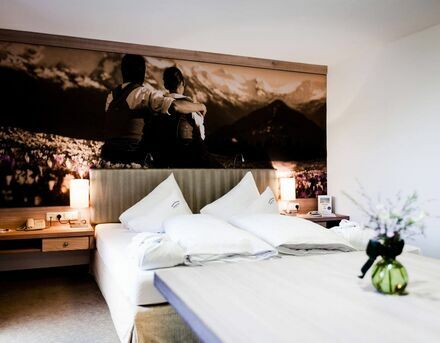 Tyrolean tradition and comfort can be experienced personally at the hotel in Finkenberg in the Ziller Valley, personally managed by Olympiasieger Leonhard Stock. Spend hours full of harmony and feel at home in this warm atmosphere. Our lovingly furnished rooms are all equipped with balcony and offer a wonderful panoramic view. Look at all room types, double rooms, single rooms and suites. Relax and unwind in the pool and sauna area! 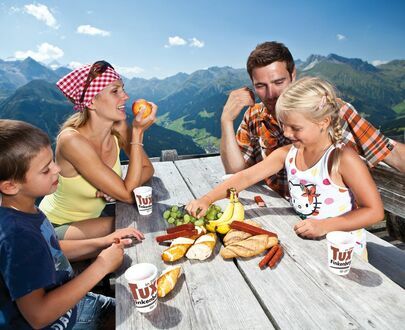 In the summer you can relax on the large Liegewiese framed with the Zillertal mountains. 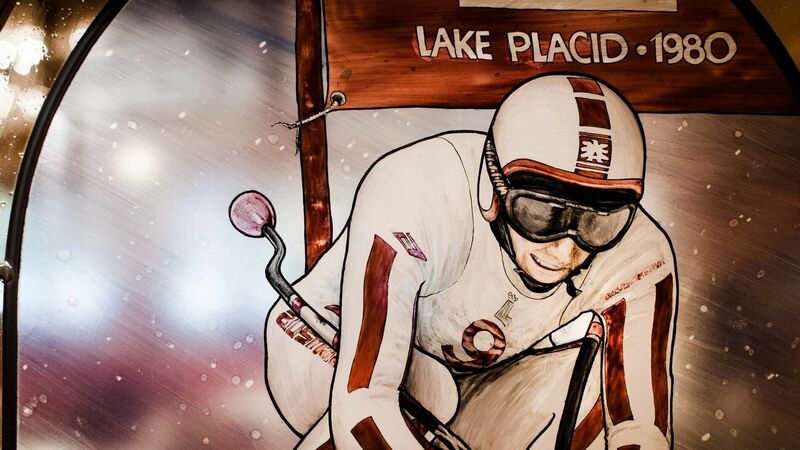 In the winter, you can go for a swim in the indoor swimming pool. 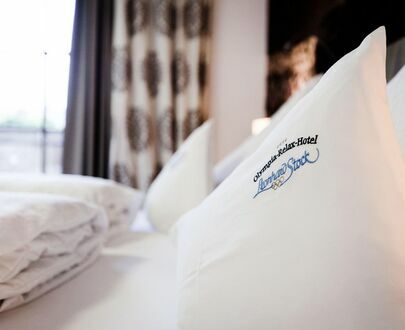 We would like our guests to feel like beeing at home at the Olympia Relax Hotel. Therefore we offer a first class service and a lot of attractive additional services for you and your children! 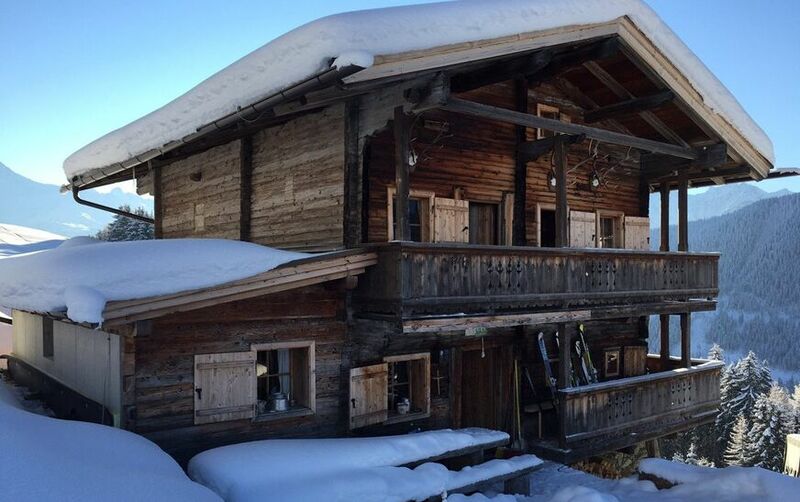 High above the "Rieserdristn" - idyllic, quaint and dreamlike beautiful, resides our "nest" in the middle of the Finkenberg ski and hiking area, the original Stock's alpine hut from 1848. You want an elegant cottage holiday? When hiking, mountain biking, climbing, skiing or golfing you can discover the Zillertal in its full beauty. 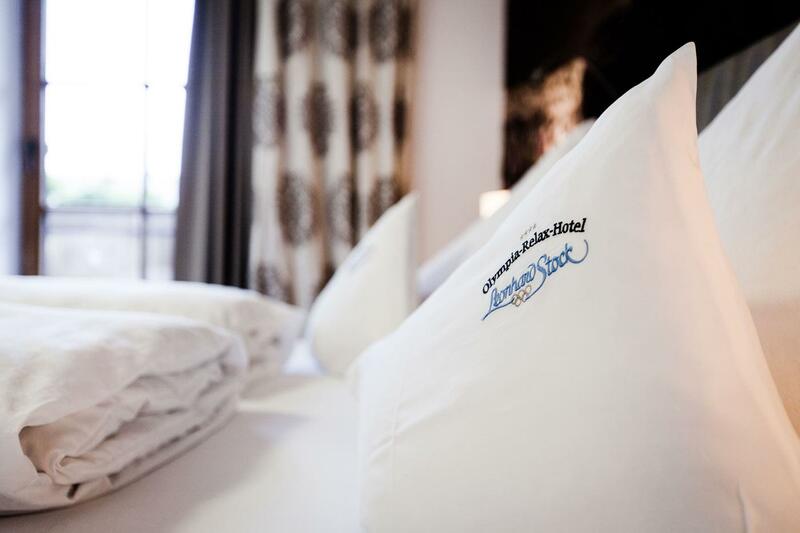 With our offers we offer you a wide range of possibilities to spend your summer holiday in Finkenberg. Children sleeping in their parents' room free of charge until 12 years of age and children up to 12 years in a suite with separate bedroom only 50% of the price for children! 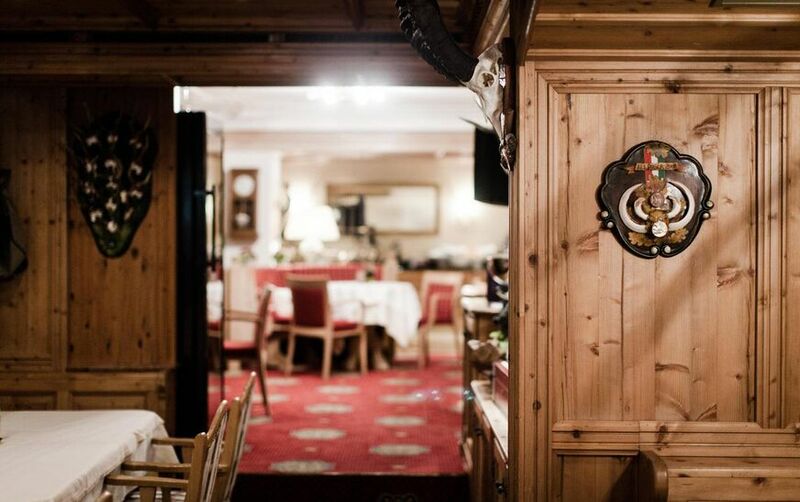 The owner of the house and former Olympic champion Leonhard Stock likes to spend ski days with his guests, gives tips and tells of his experiences. The last minute offers short decision-makers and bargain hunters a lot of special offers at particularly favorable conditions. Just have a look! Our offers for your winter holiday, e.g. Wintersafari: 6 days incl. 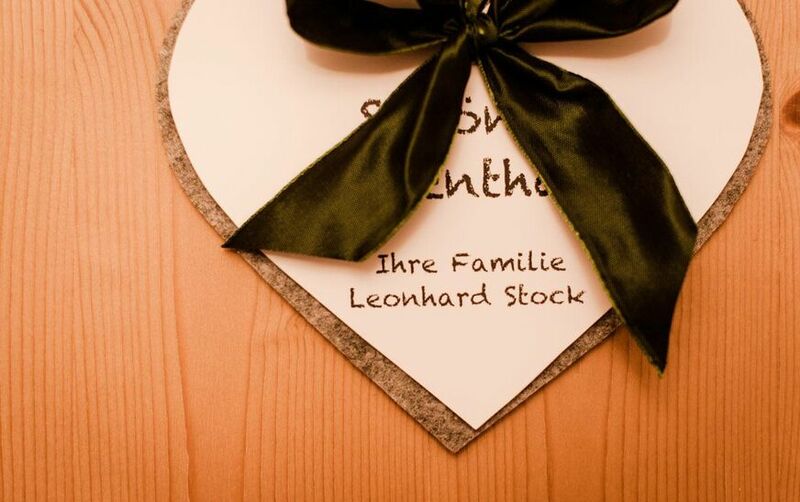 Skipass, including 2 ski days with Leonhard Stock and much more. Just have a look! Many attractive offers for your summer holiday are waiting for you! 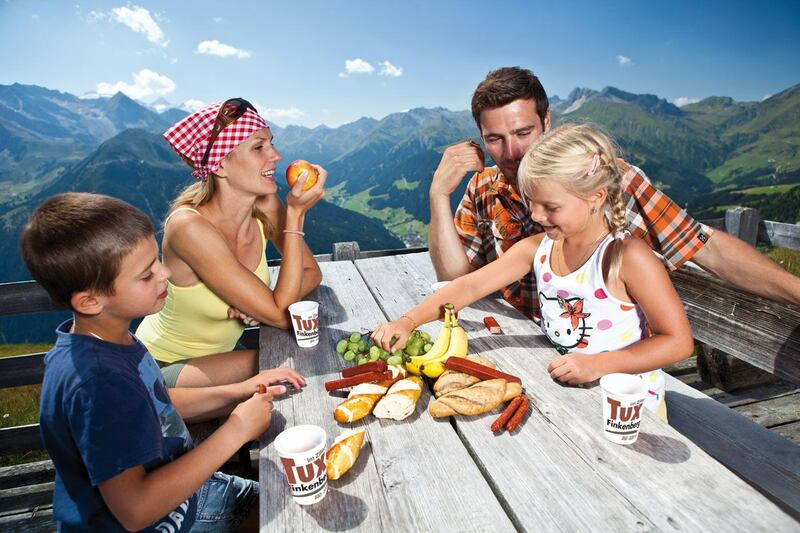 Whether hiking, mountain biking, in the Zillertal Alps everyone will find the right place for their perfect holiday.